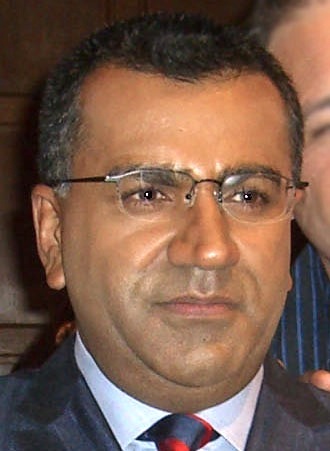 "Inside Scientology" is an ABC Nightline report on Scientology, presented by well-known reporter Martin Bashir. The Church of Scientology, a controversial new religious movement often regarded by critics as a cult, has recruited an impressive amount of celebrities to its ranks. Tom Cruise and John Travolta are the most notable. Bashir's report focus on the celebrity factor, especially Cruise's relationship with current Scientology leader David Miscavige. The broadcast also contains Bashir's classical interview (or non-interview) with Scientology spokesperson Tommy Davis, during which Davis stages a walk out when confronted by pointed questions about "Xenu and the volcanoes". Not the most interesting anti-Scientology report, perhaps, but still worth watching if you want to be up-to-date on the scandals surrounding this particular group.